Real American country blues makes its way to Sheffield, brought by Charlie Parr to The Greystones on Saturday 13th of August. 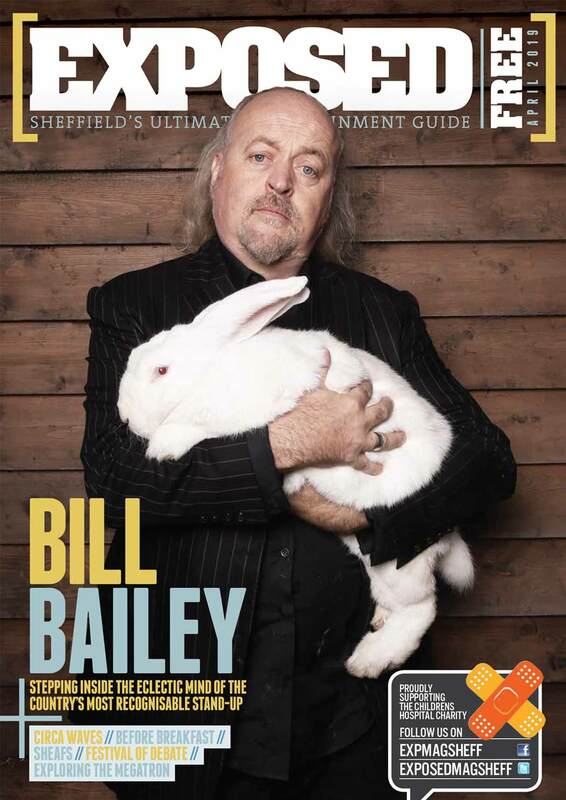 His last appearance in Sheffield a number of years ago sold out, so don’t sleep on tickets for this one! Anyone who enjoyed the Sons Of Anarchy soundtrack should probably give this one a go! Tickets available from here for £14.30.